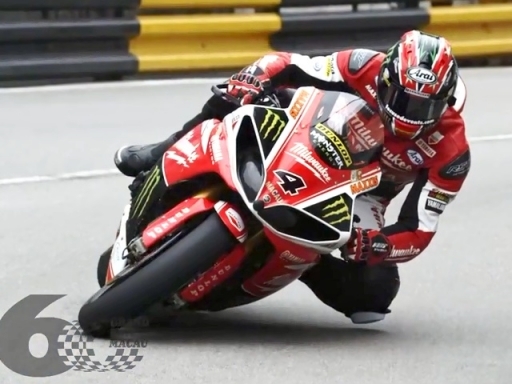 Here is our 60th Macau Grand Prix Motorcycle Grand Prix Highlights Video. This video was done as a tribute to all the riders and team members that participated in the event. Hope you all enjoy it. Special congratulations to Ian Hutchison for his fantastic comeback after 18 Months of injury. Very, very special thanks to Didier Grams, Adreas Knuffman, Franky Heidger and Heidger-Motorsports.de for the amazing Gyrcam on board footage. Shot on Red Epic and Canon 1DC cameras with Canon EF lenses. Broadcast imagery by the local broadcaster TDM. Music by Will.I.Am, "Reach For The Starts"
Llan Eshkery "Soldiers Attack"; "Freedom"